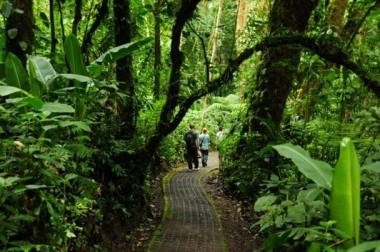 The all inclusive Costa Rica Cloud Forest Tour introduces you to the amazing Monteverde Cloud Forest in a small group format for walks, nature preserves and zip lining. 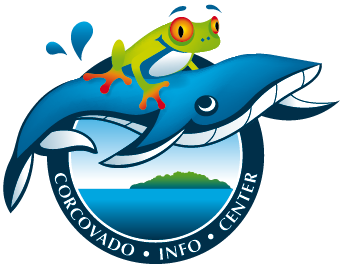 This is our popular 5 day tour to the amazing Monteverde Cloud Forest Preserve. 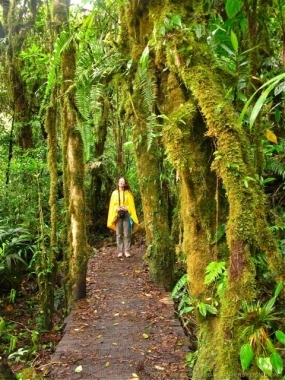 Our tour encompasses the nature walking practice developed in Japan called “Forest Bathing”. (Shinrin-yoku). 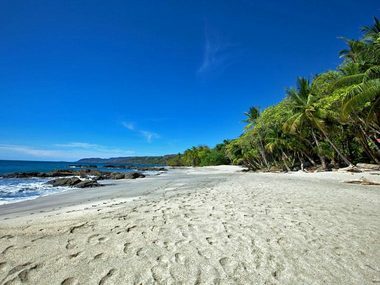 Free information, itinerary and reservation station for Costa Rica. 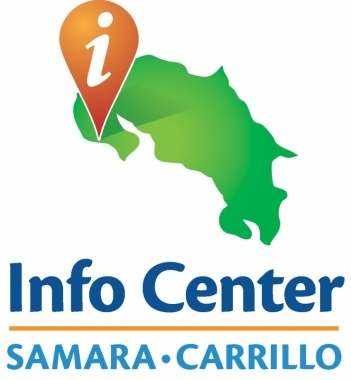 We are part of the Guanacaste tourism board. We can offer advise on your plans. We have been there and done that.